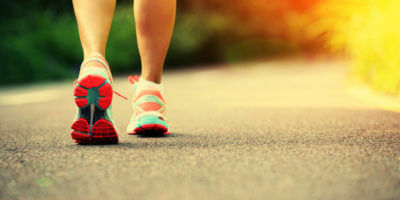 Due to the sheer distance we walk every year, foot and ankle problems affect most people at some time in their lives. With 26 bones, 33 joints, 107 ligaments and 19 muscles, the foot has a number of elements that can be damaged by injury, everyday wear and tear, and other medical conditions. Thankfully, most of these conditions can be easily treated, often without the need for surgery. At Total Foot Surgery, Dale Halford utilises the most modern and up-to-date procedures to quickly correct your foot and ankle problems. 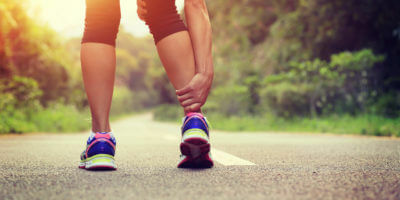 Working alongside local Osteopaths, Podiatrists and Physiotherapists our aim is to get you up and running again as soon as possible, in the least invasive way achievable.